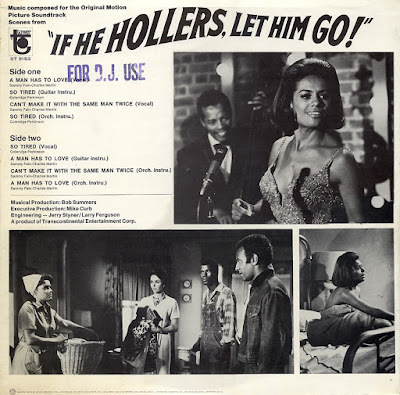 This Blaxploitation soundtrack features the soul songtress, Barbra McNair, in "If He Hollers, Let Him Go!" (1968). 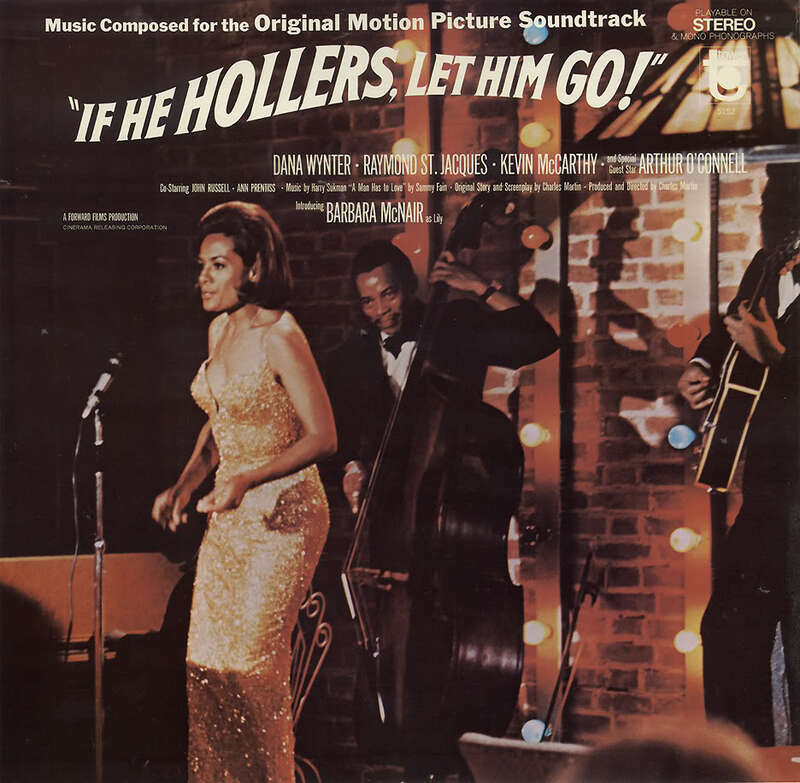 Complete with a great producers such as Sammy Fain, Harry Sukman, and Coleridge Perkinson with executive producer Mike Curb, you will not be disappointed this gem.